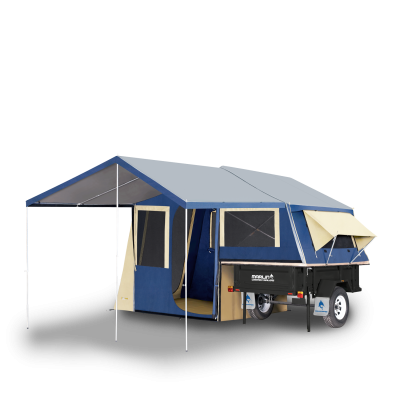 Marlin Campers are the lightweight camper trailer specialists and we’ve been supplying durable, custom-designed, affordable camper trailers to new and experienced campers alike since 2006. 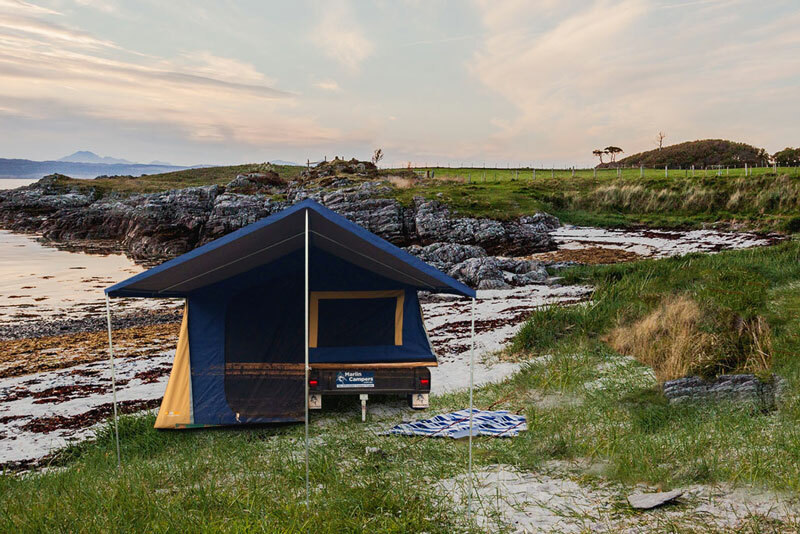 With over 8 different tent designs, and trailers ranging from on-road to the Extreme off-road, you’re guaranteed to find the perfect camper trailer to suit your needs. 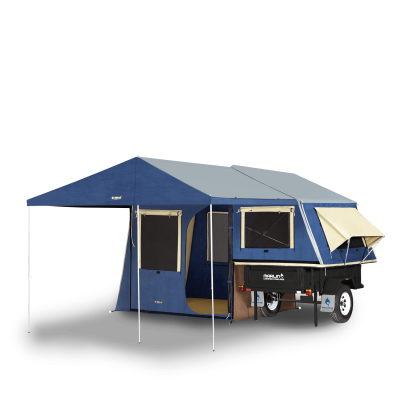 In addition to only buying what you need and quality of workmanship, each camper we sell comes with a 2 year warranty you won’t find anywhere else. 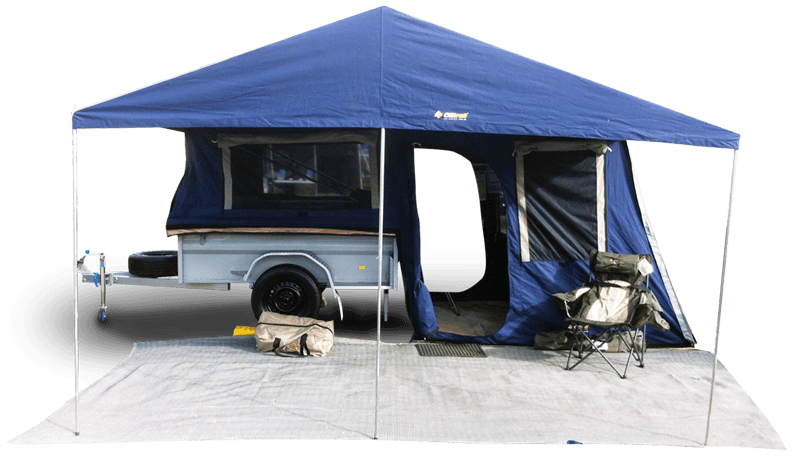 This makes Marlin the best value for money camper trailer you can find in Australia. 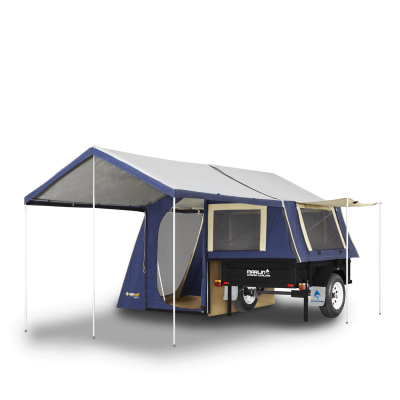 We have the ultimate Camper Trailers and accessories at the best price. Pay for as little as $15 per week with CreditOne financing. 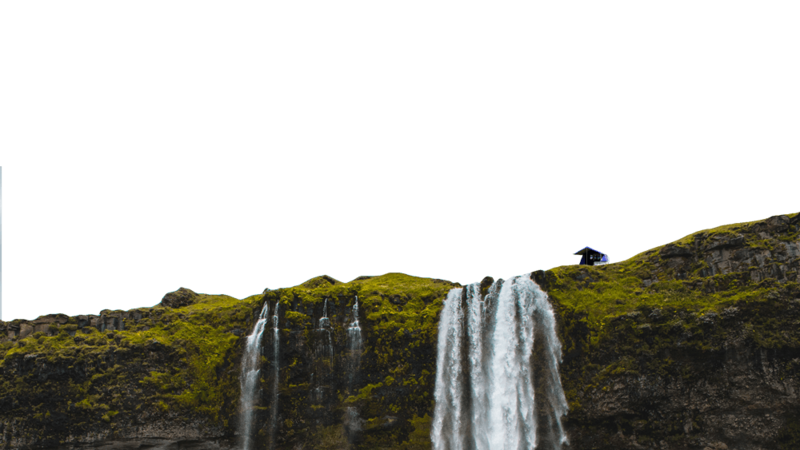 We have tent tops from only $1999. 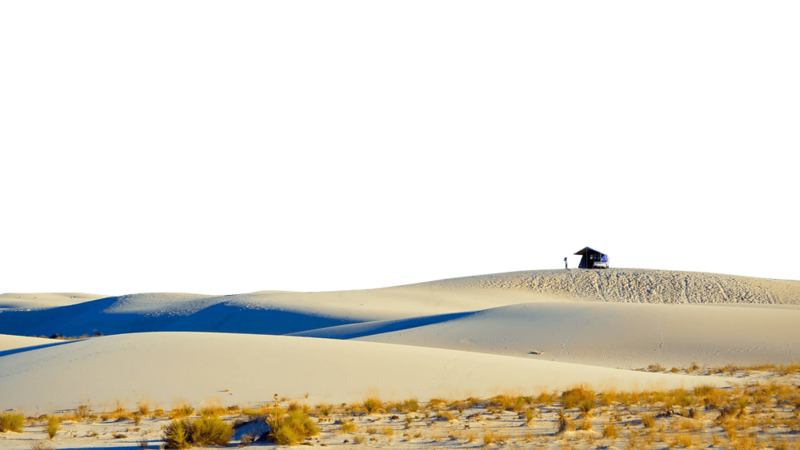 WHICH CAMPER TRAILER IS RIGHT FOR YOU? 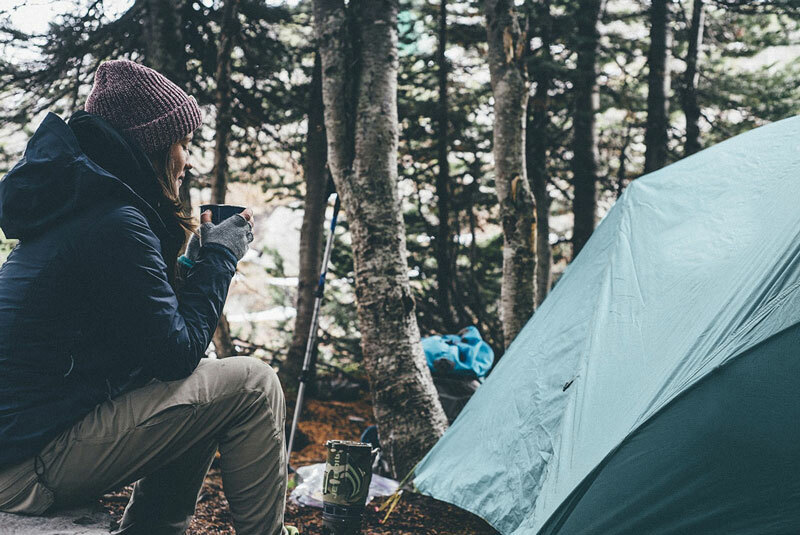 Our team here at Marlin are life- long campers and adventurers. We’re constantly using, changing and improving our range and through doing so, realise there’s not a one-size-fits-all-solution that suits every customer. 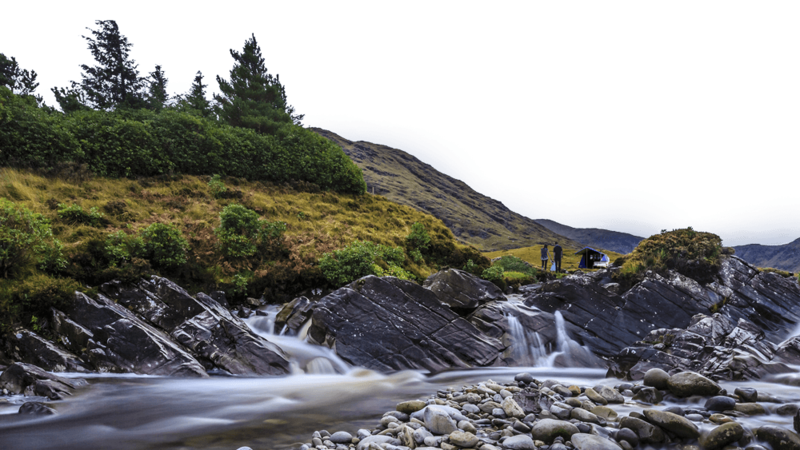 So while other manufacturers might import off- the- shelf products, we will continue building our entire range of camper trailers in- house, from the ground up, and have done so ever since we first opened back in 2006. We got you! 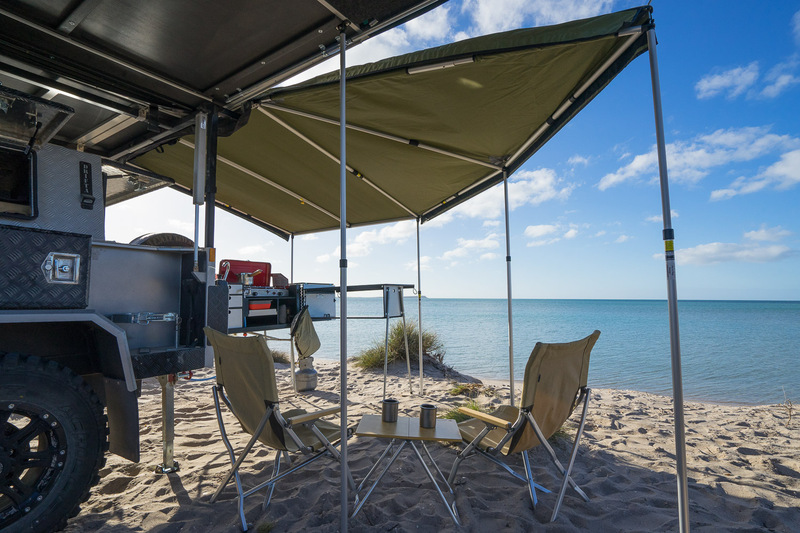 Customise your dream camper trailer setup, and get a free quote. Join our mailing list for the latest news and deals Please leave this field empty.